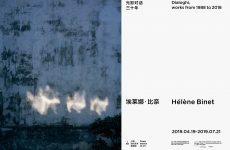 Pro Helvetia Shanghai has invited He Yining to participate in the 2019 edition of the Plat(t)form project conceived by the Fotomuseum Winterthur as an international expert. Plat(t)form offers 42 young photographers from across Europe an opportunity to present their work both to a wide audience and to art experts. 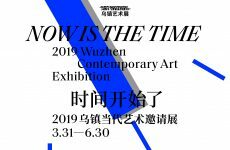 He Yining will review portfolios of emerging artists, visit local art institutions, and engage in networking with the Swiss arts scene. He Yining is a curator and writer specializing in photography and visual culture. 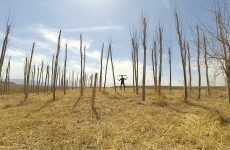 Yining has curated exhibitions held in museums, art spaces, and photography festivals in China and Europe, and is the founder of the Go East Project.